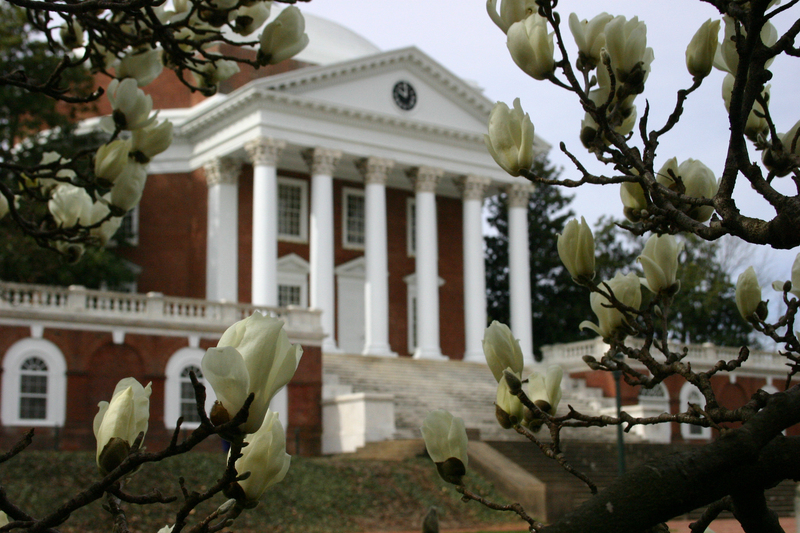 The Institute of Law, Psychiatry and Public Policy at the University of Virginia is an interdisciplinary program in mental health law, forensic psychiatry, forensic psychology, forensic neuropsychology and forensic social work. Institute activities include academic programs, forensic clinical evaluations, professional training, empirical and theoretical research, and public policy consultation and review. The ILPPP offers training	programs in forensic	evaluation and related topics. Many programs are developed	to meet the training requirements specified in Virginia statute	related to forensic evaluations. Other programs vary year-by-year in response to community needs and developments in the field. The Forensic Clinic at ILPPP	is staffed by forensic psychologists,	psychiatrists and neuropsychologists	who are experienced in performing	evaluations for a variety of criminal	and civil contexts, addressing	issues of competence, sanity, violence risk, capital sentencing,	sexual offending, and emotional	injury. Publications and other information	on emerging issues in mental health law and practice, social policy, and reports to government	agencies concerned with setting policy.